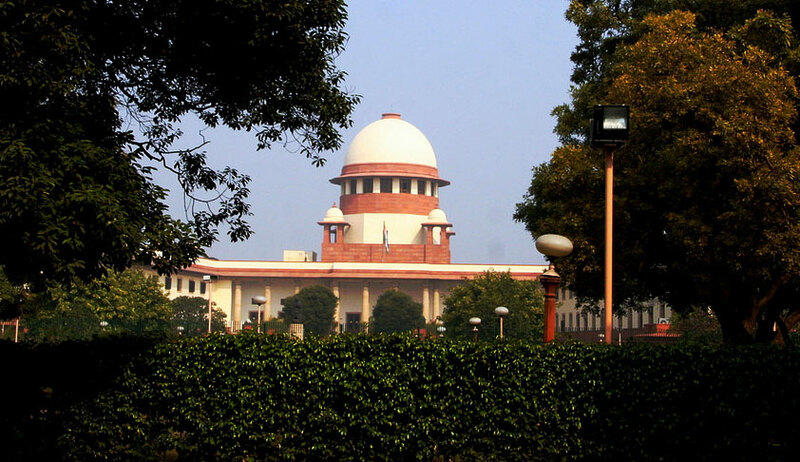 The Supreme Court has summoned the Chief Secretary of the State of Himachal Pradesh to appear before it to explain the reasons for not engaging any counsel in some criminal appeals. The bench was hearing the appeals filed by Rangeel Singh, Manoj Kumar and Surinder Singh whose conviction and sentence was upheld by Himachal Pradesh High Court in a murder case. They were sentence to life imprisonment. The appeals, which were filed in 2011, were being heard by the bench comprising of Justice NV Ramana and Justice S Abdul Nazeer. During last hearing on 30th January, the bench had heard the counsel for the appellant in one appeal, but no standing counsel for the state had appeared, though advocate Varinder Kumar Sharma undertook that he will argue on the next date of hearing and also get proper instructions about any remission schemes pending for consideration of early release of persons who had suffered more than 15 years’ incarceration. However, on 7th February, when case was called for hearing, there was no representation from state. “In view of the fact that no standing counsel for the State of Himachal Pradesh is present even today also, we have no option but to direct the Chief Secretary of the State of Himachal Pradesh to appear before this Court on the next date of hearing and explain the reasons for not engaging any counsel in these matters,” the bench said.